This is the 8th day of NaNoWriMo. Now that we're officially out of the first week I have a feeling that you're feeling some kind of way about your recent decision to attempt to write a 50K word novel by the end of the month. This show goes out to anyone who finds themselves working out why they signed up for this challenge during one of the shortest months of the year while also realizing that non-writing life stuff still needs to be managed. Flex Your Pace Time: 1 hr Using your one-hour writing cadence as a word count goal, try to hit that number in 30 minutes. Take a five-minute break, then try to do it again in 15 minutes. Take another five-minute break, then try to hit half of your original cadence in 7.5 minutes. How'd you do? Did you write 2X or 3X your original cadence over this hour? Let me know on Twitter. Tweet @amadvox and use #amadvox to let me know how many more words you wrote, and I'll check it out. If you are a subscriber and find the show of value, please consider rating and reviewing in Apple Podcasts (iTunes). 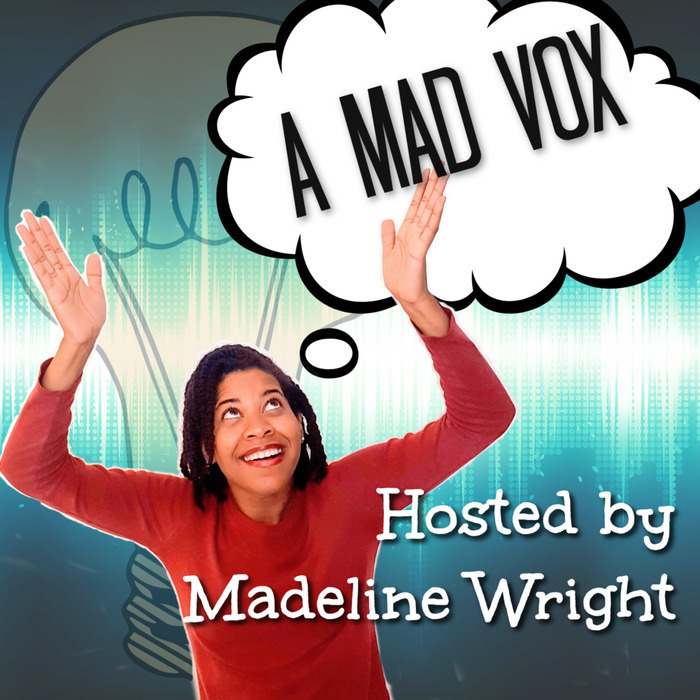 Share this podcast with someone you know who is doing #nanowrimo so that they, too, can benefit from A Mad Vox. Thank you! Apple Podcasts, Stitcher app (Android), Google Podcasts, Spotify, and RadioPublic.